Windows 8.1 offers an enormous leap forward when it comes to security, and when it comes to identity and access control you’re going to find huge advancements. 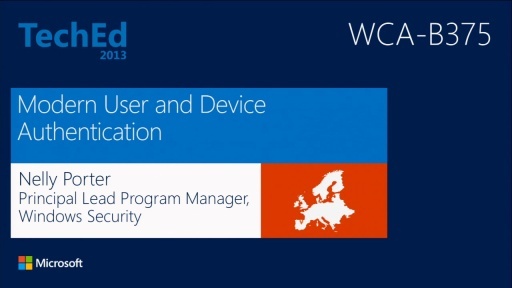 In this session, we focus on our identity-related improvements and show you some great new authenticator options such as Virtual Smartcards and Biometrics. We also show how we can better protect those new authenticator options with hardware-based protection and attestation.